Legislation was passed by the Victorian Parliament in December 2016 which has resulted in a change to the method of assessing spinal impairment for TAC claims. 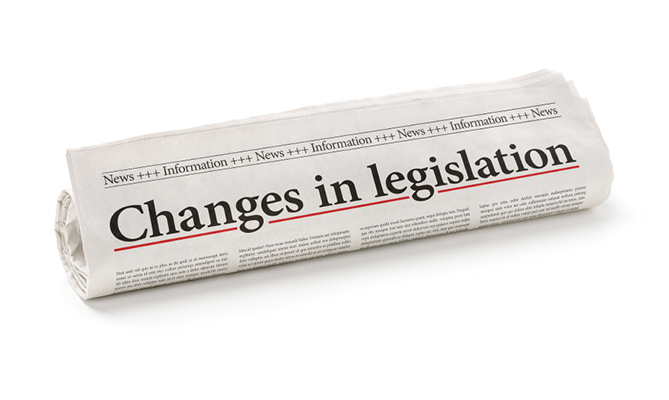 The change is aimed at addressing issues with spinal impairment assessment which arose from the decisions of the Supreme Court in the cases of TAC v Serwylo, and, Elsdon v Victorian Workcover Authority. The change does not affect the assessment of spinal impairment for Worksafe or the Wrongs Act.